2018 is such an exciting time to host a WordPress site. From the days of hosting WordPress along with other regular sites, we have evolved to dedicated WordPress hosting. Today, we can find tons of WordPress oriented hosting services jam-packed with a variety of features. During these years, competition has evolved from providing a mere hosting service to features like security, performance, and support. You can even find a cloud-based WordPress hosting service today. It’s just a matter of your requirements and you can find the right hosting service. Also, as a result of this competition, WordPress hosting has become more affordable. I usually prefer to give a spin to some new hosting service for my side WordPress projects. It allows me to not only test their service but also add to my handful list of hosts which I can later recommend. 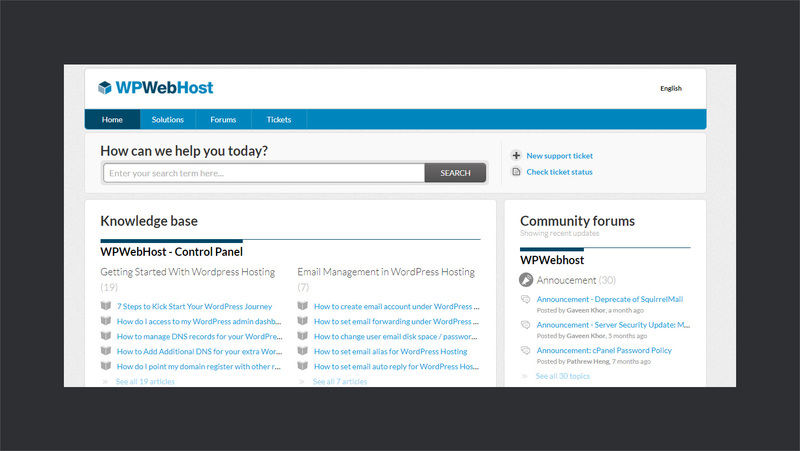 Recently, I got introduced to this incredible Managed WordPress Hosting by WPWebHost. It’s a very reasonably priced feature-rich performant WordPress hosting service. It provides features like security, backup, and WordPress toolkits such as stage cloning, WP-CLI, and Github. I am pumped up to share this exciting new hosting service with you. In this extensive review, I will be setting up a blog with WPWebHost and take a deep plunge into its functionalities. Also, I will perform some speed tests and see how it performs out of the box. So, let’s get started. Established in 2001, WPWebHost is a premium managed WordPress hosting company with its head office based in Malaysia. They’re the sister company of Exabytes — a web hosting company with rock-solid presence in Southeast Asia. At Exabytes you can find every kind of hosting solution while WPWebHost offers packages mainly optimized for WordPress. And it would be an injustice if I don’t give a mention to Andy Saw who’s playing a major role in this effort. 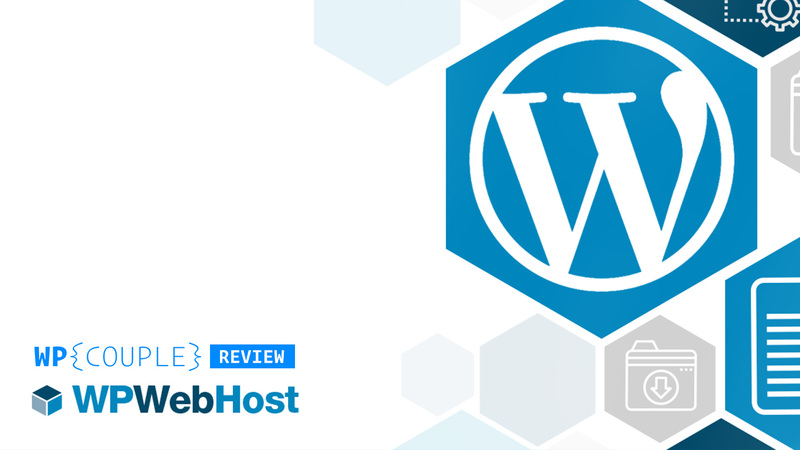 Anticipating our customers’ needs and delivering the key features and functionalities they require to be successful when it comes to building high-quality WordPress websites is what WPWebHost is about. 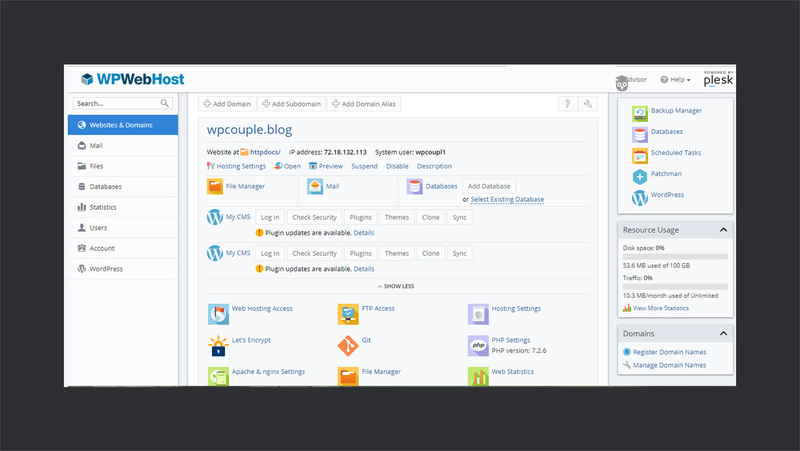 WordPress users have specific requirements and WPWebHost is poised to deliver best in class WordPress Hosting, with Plesk WordPress Toolkit and their phenomenal management and support. ✅ Nginx: Open source web server utilizing reverse proxy technique to entertain web protocols (HTTP/HTTPS), email protocols (SMTP, POP3, IMAP). Also, it provides load balancing, HTTP cache, basic web server services, and a huge performance boost over Apache. 🎖 HTTP/2: Use of HTTP/2 provides an 85% to 88% reduction in the size of the transferred header data and a significant improvement in page load time latency. 🎯 PHP 7.2.x: PHP 7.2 runs 13% faster than PHP 7.1 and 250% faster than PHP 5.6. Thus the use of latest version of PHP definitely gives a bump up to the sites at WPWebHost. 🎁 Memcache: An open source and high performance distributed memory object cache system is utilized by WPWebHost for server-side caching. 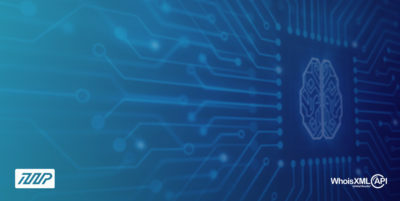 🔒 Free SSL: WPWebHost partners up with Let’s Encrypt to provide free SSL certificate for a secure connection. To get an idea of how performant a host is, I usually run a fresh WordPress installation and then perform a speed test. 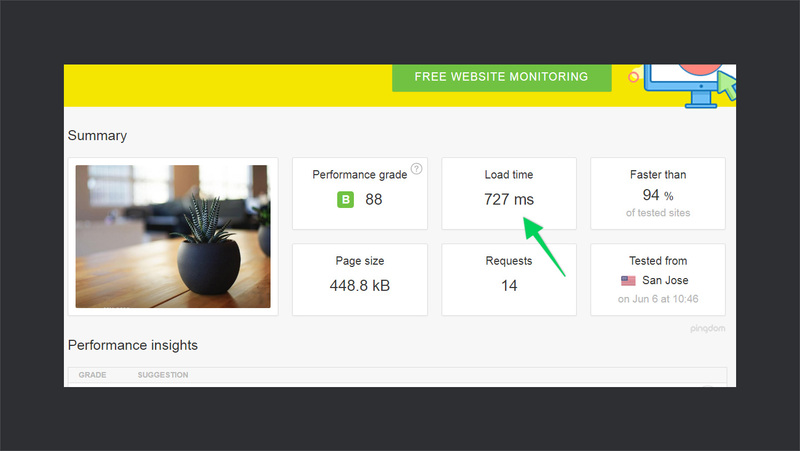 From these speed tests, you can get an idea of how your site is going to perform when you put up all the content and optimizations. That’s what I did with WPWebHost. After setting up a fresh WordPress installation the average loading time was around ~720ms. Which is dead good.  💯 You can always implement optimization techniques and use CDN to further lower the page loading time. I have performed those tests many times and almost every time I get this query string error. But that was not the case with WPWebHost. In fact, all the query strings had the proper version specified in their requests. The only performance downside was not leveraging the browser cache. Onboarding process of WPWebHost is pretty simple and straightforward. All you need to do is to purchase the desired hosting plan and WPWebHost will setup all the things for you. It offers a free .blog with all the annual packages and installs WordPress automatically as you purchase a hosting. Go to the pricing section of WPWebHost and select any desired plan according to your needs. As you proceed, you get three options regarding the domain. You can either type a custom .blog domain, transfer domain, or use an existing domain. Select the preferred option and click on continue at the bottom of the page. I am going for custom .blog name. Next step is to select your billing cycle. You can either go for a monthly plan or yearly plan. Note that only yearly plan comes with a free .blog domain. Also, at this point, you can select your preferred data center. Currently, it offers two locations – United States & Singapore. The next step is the domain configuration. You can additionally purchase a $2/year ID protection to protect your identity. Once you’re done, click the Continue button. Now you’ll review and checkout. Add your personal and payment details and complete the order. Soon you’ll receive a couple of onboarding emails. They include some onboarding emails, payment invoice, WordPress installation details, and a few useful links to get started. That’s it, now if you visit your .blog domain, it will be up and running WordPress. 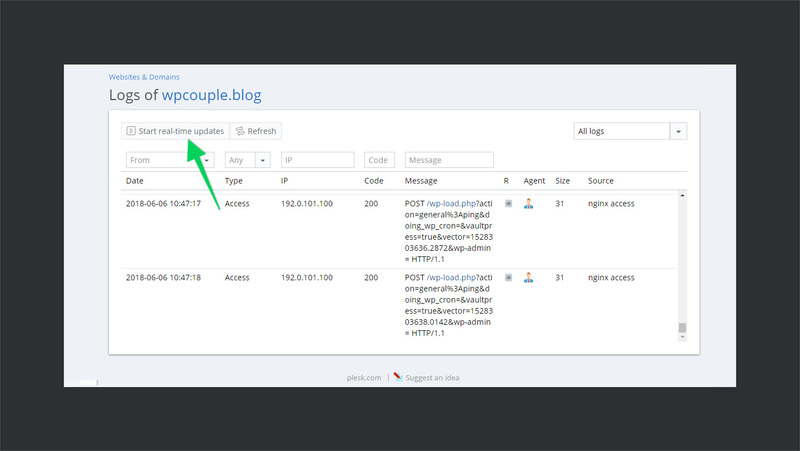 In order to access your hosting dashboard, log in to your WPWebHost account and click on your blog link listed in the active services. It will automatically login to your Plesk powered dashboard. Now, if you have ever used any Plesk powered hosting service, it will be familiar to you. On the left side, you have all the different sections related to your site that you can configure. While at the center you have options related to the selected section. At the top of the left sidebar, there’s a search box to quickly search the settings. Now let us move on the different features one by one. 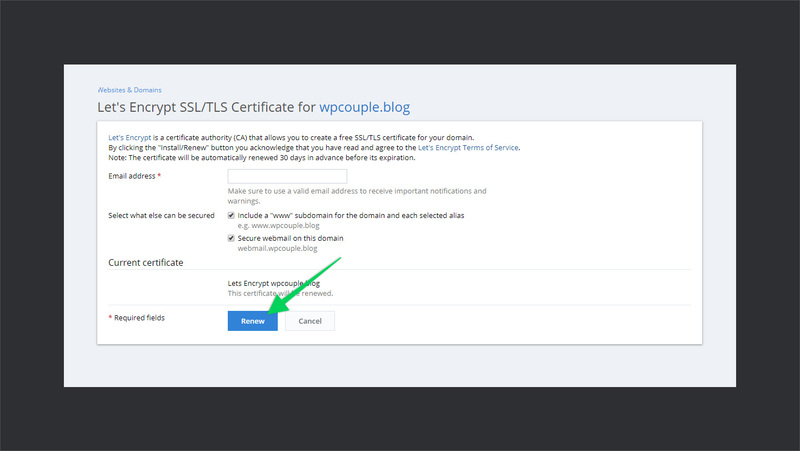 WPWebHost allows you to either add a free Let’s Encrypt SSL certificate or a custom SSL certificate if you have one. In order to add a free Let’s Encrypt SSL certificate head towards Let’s Encrypt section. It will take you the certificate details page. Enter your email address to receive SSL related notifications. Select different options according to your choice and finally hit Renew button. It will automatically add SSL certificate to your domain. Also, it will be renewed automatically 30 days before expiration. 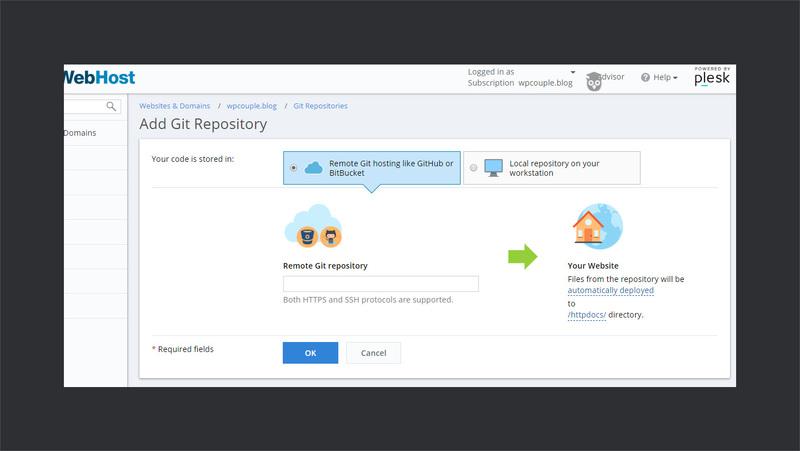 This feature allows you to deploy your website with code available on Git. You can either select a GitHub/BitBucket repository or a local repository to sync website code. It supports both HTTP and SSH protocols for transferring data. In the logs section, you can find the log of all the activities on your hosting. You can also enable real-time logs or filter the logs to get specific results. Logs can be really helpful while debugging and fixing the things. Also, there are many other specific settings available regarding domains and hosting. Like you have an option for selecting the PHP version, copying your site, and managing firewall. In the email section, you can manage all the email addresses for your domain. You can have all the usage stats, create new email addresses, allocate space to them, delete them, or modify them. The Mail Settings tab you have some general email settings. 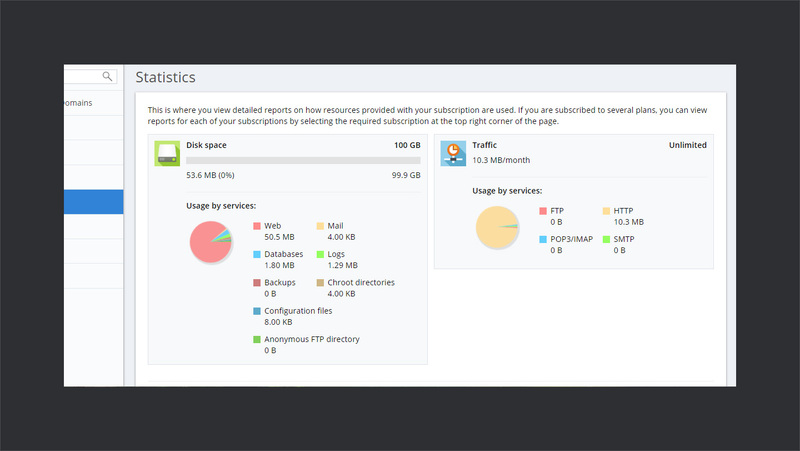 In the statistics tab, you can find all the stats regarding traffic and disk usage. Each of them is further divided into usage by services. It can be really helpful in analyzing the usage of disk space and planning ahead properly. WordPress is the main section where all the settings related to our site resides. 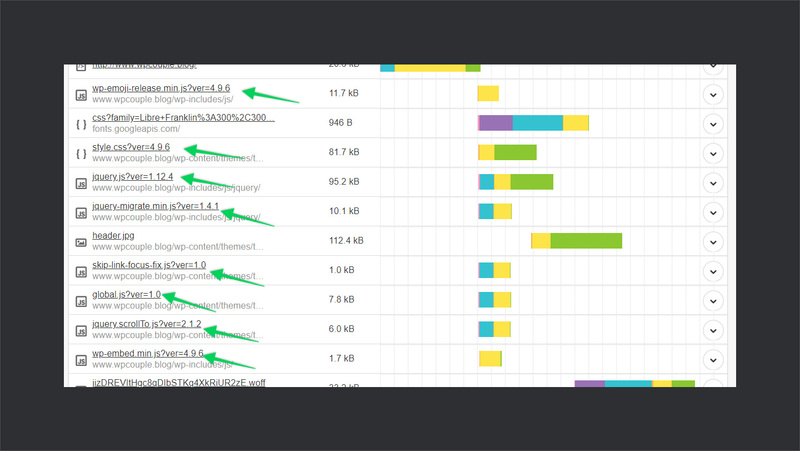 Here, you’ll find three tabs — Instances, Plugins, Themes. In the Instances section, you have all the key functionalities like cloning, backups, core updates, security scans etc. While other two tabs deal with plugins/themes related settings only. 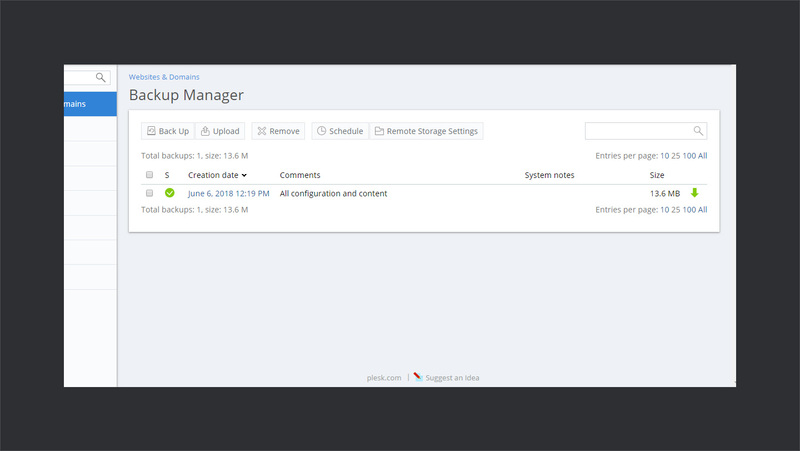 Backup manager allows you to create the backup of your settings and data files. You can either take manual backup or schedule a backup to automatically backup the data for you. Also, you can store your backup on remote storage via FTP connection. All the backups are kept for 30 days. The way stagging works in WPWebHost is little different, first you need to clone your current installation of WordPress. It will create a copy of your current installation on staging.yourdomain.com. That’s your staging area where you can make all your changes. The site sync feature allows you to synchronize the settings and data between two different instances. You need have a source instance and a target instance to carry out the operation. The data in the target host is completely overwritten. Once you have made all the changes in your cloned site, you can simply sync the original and cloned one via sync feature. This way your changes will be live.  WPWebHost provides free security scan feature. It searches for possible vulnerabilities in the system and suggests actions to fix them. Usually, you don’t find a security check feature built-in in the host, rather you have to rely on third-party service. So, it’s definitely a plus for WPWebHost. However, I can’t say anything about how reliable it is. It will definitely take some time and testing before I can finally say anything about this. Plugins section is where you can find everything about your plugins without logging in into your WordPress dashboard. You can check for new updates, install plugins, activate, and deactivate the plugins. You can even upload plugins to install. Just like plugins, you get a theme tab where you can manage all themes related stuff. You can manage their installations and all the updates. You can also activate/deactivate themes from this tab. Apart from all these settings, there are many features available. For example, you can clone your site instance, enable/disable server cache, enable maintenance and debug mode. All this can be done right from the main WordPress settings with just single-click. 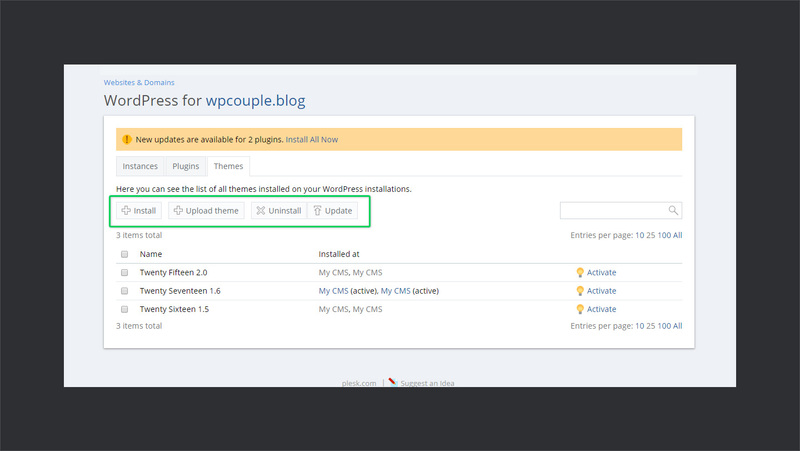 The support center of WPWebHost contains an ample amount of documentation to get started with. 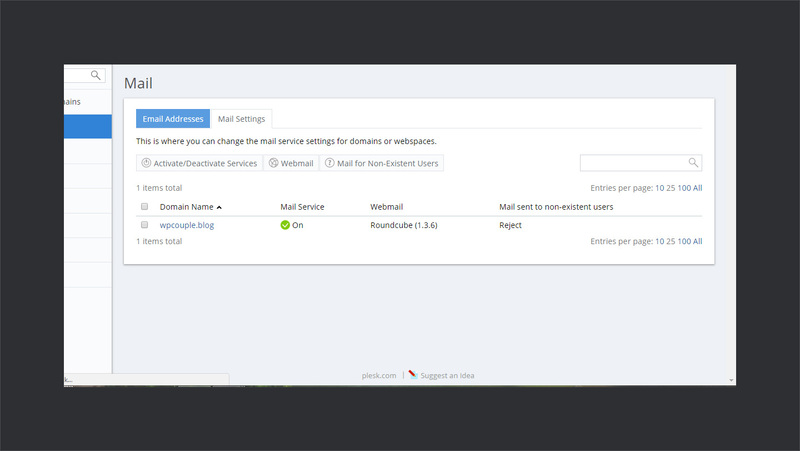 There’s a detailed section on email settings and getting familiar with the dashboard. It’s constantly being updated with up to date documents, which is pretty great. Also, they regularly publish some great posts on their blog. 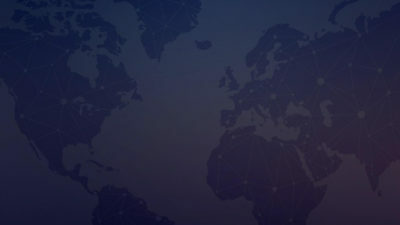 The support team of WPWebHost is based in Malaysia. Due to the time zone difference, it usually takes sometime before a support person gets to you. However, once you get connected with the support person, they’re good at assisting you. 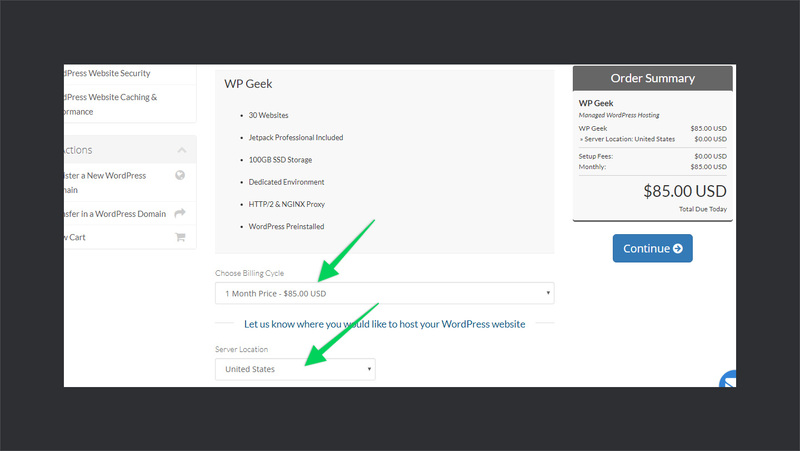 WPWebHost currently offers 3 different packages starting from $9/mo (WP Lite) to $79/mo (WP Geek). The packages vary in terms of features which get with each of them. 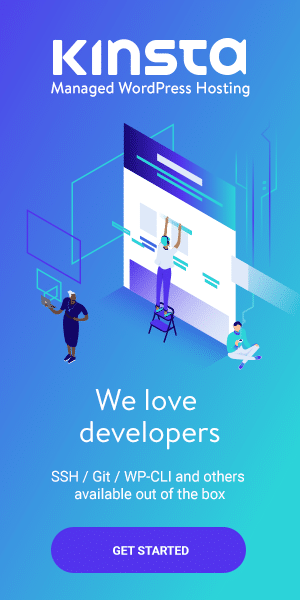 However, they share a common architecture with a shared environment in WP Lite, a semi-shared environment in WP Plus, and a dedicated environment in WP Geek pack. 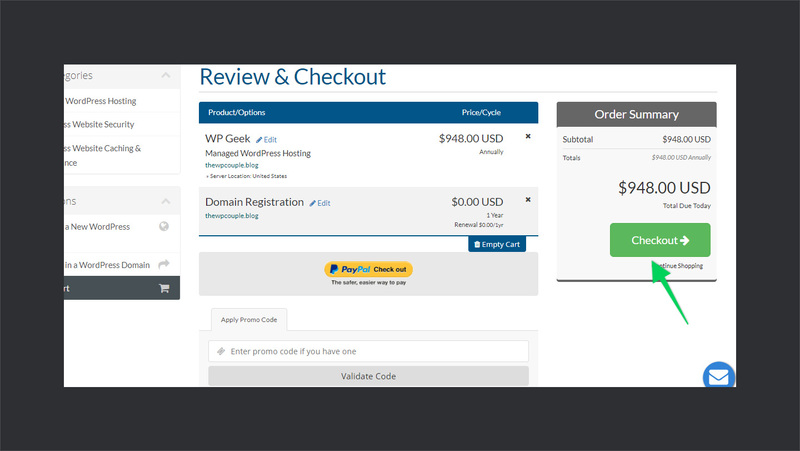 Note that above-mentioned prices are current discounted prices by WPWebHost. With each yearly purchase of these packages, you a get a free .blog domain. Also, there’s a Jetpack Professional version included in WP Geek and WP Plus package. While the WP Lite package comes with a personal plan of Jetpack. 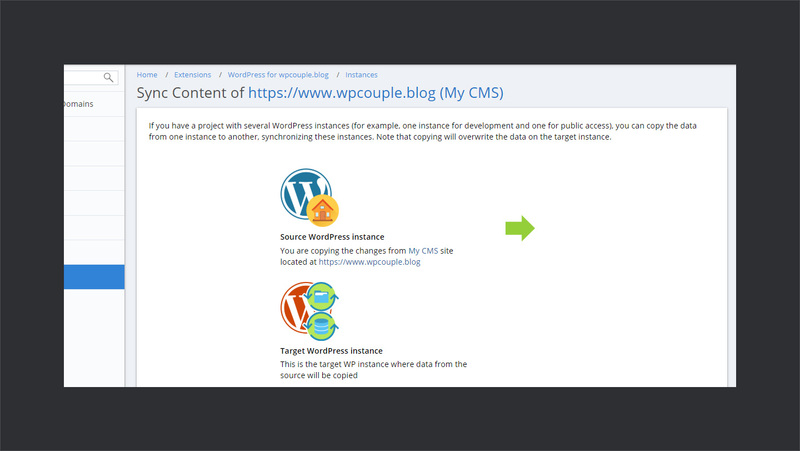 WPWebHost utilizes the Photon CDN by Jetpack for serving images in WP Lite package. 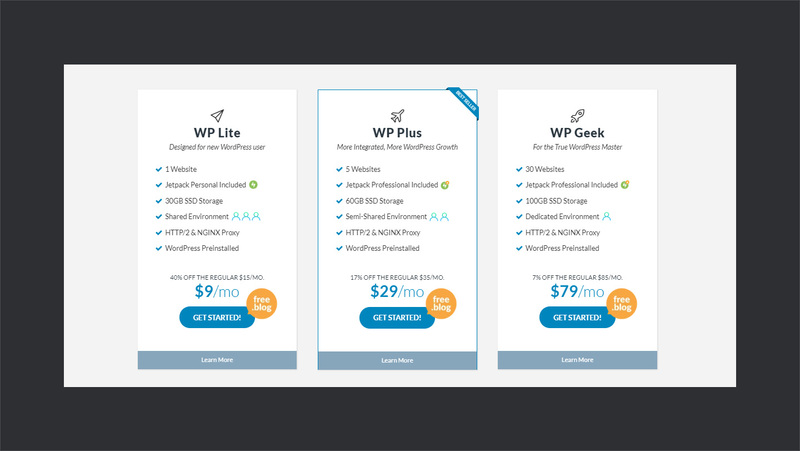 The WP Plus and WP Geek packages also include features like Git, unlimited @ your domain emails, malware and security scans, and 200+ premium themes. 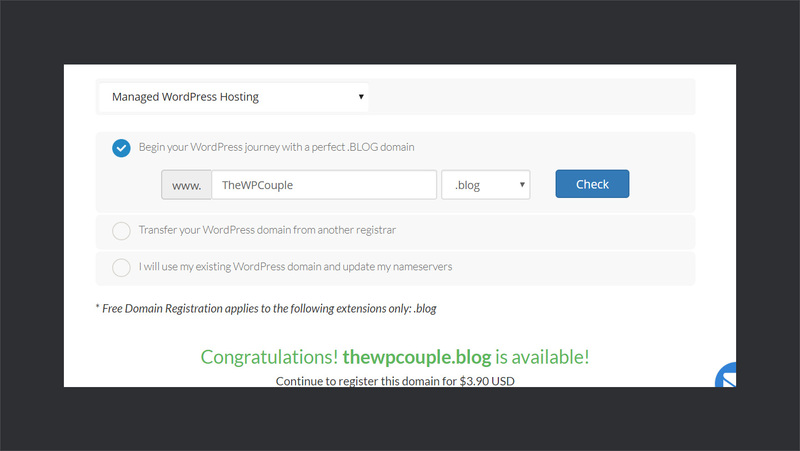 Folks at WPWebHost were kind enough to provide a discount for WPCouple readers. While checking out use the coupon code WPCOUPLE to get 20% discount on any of billing cycle (non-recurring). 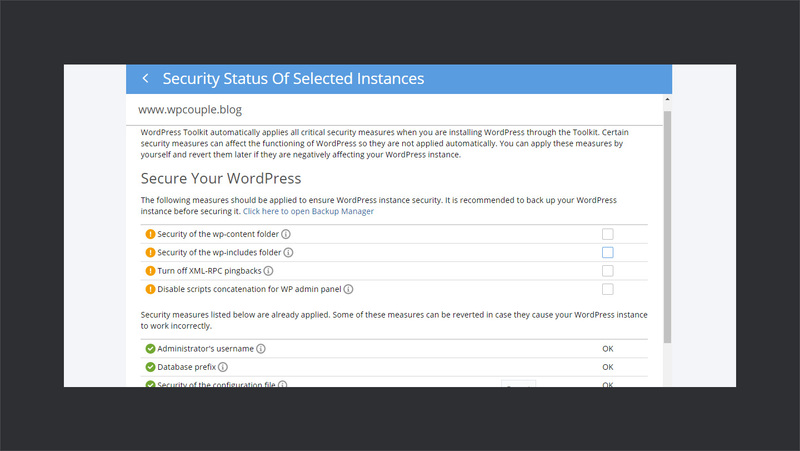 WPWebHost offers a great number of features — stagging, cloning, backup, security scans, performance etc. — at a very reasonable price. If you’re an individual or small business out there who are just starting out, you should definitely give a shot to WPWebHost. However, be considerate of the first response time of the support. 🌟 Another thing is, the use of the Plesk to power the hosting, makes WPWebHost little more than a managed hosting. Users are exposed to technical details that they should not be. For example, let’s consider changing the version of PHP. 🙈 It would be great if there’s a simple drop-down where I can change the version and save the settings. So, there’s a drop-down available, but there are also tons of other options which are confusing. Although, I can simply leave them as it is. But still, they are there and can be altered. Do you have any experience of using WPWebHost? What are your thoughts? Let’s know in the comments below.